DCAF! 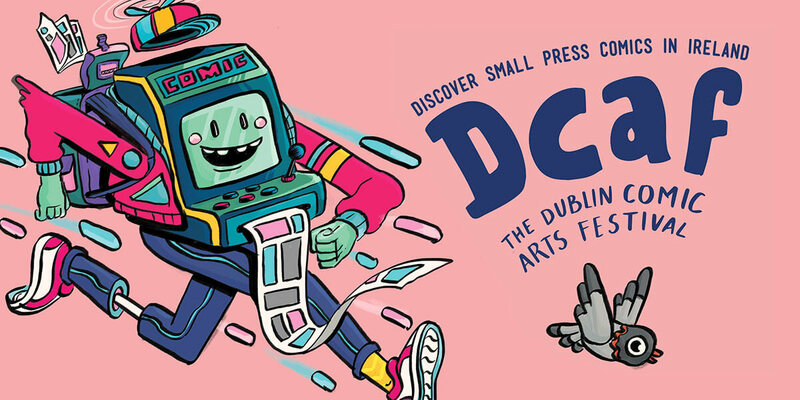 The Dublin Comic Arts Festival! Discover small press comics in Ireland! DCAF celebrates our fourth event of the year with a Christmas Market at Token restaurant/arcade! Meet local creators, celebrate the spectrum of Irish sequential art and play some vintage video games! DCAF also invites special guest Tara O'Connor to talk with Liam Geraghty about her new books Roots and The Altered History of Willow Sparks. Workshops and talks by The Comics Lab. Coffee and food on sale by Token.